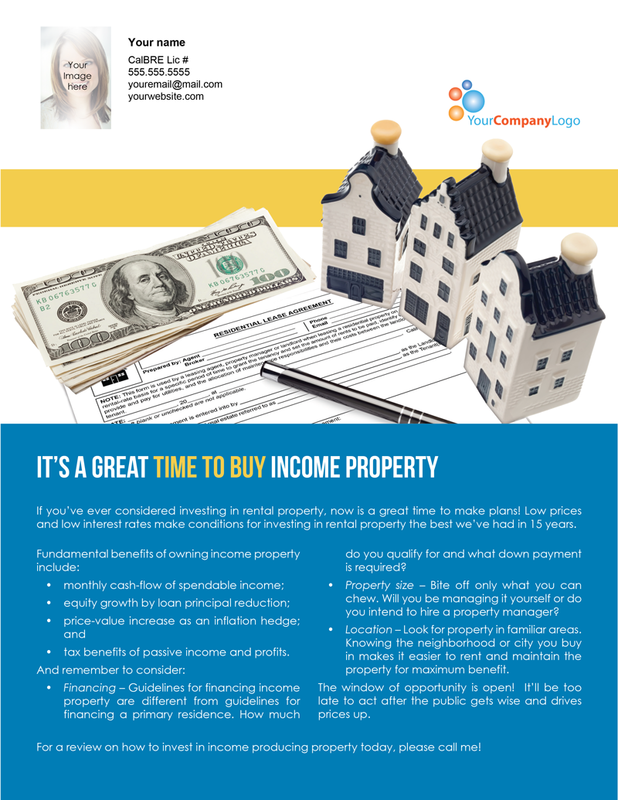 If you’ve ever considered investing in rental property, now is a great time to make plans! Low prices and low interest rates make conditions for investing in rental property the best we’ve had in 15 years. tax benefits of passive income and profits. Financing – Guidelines for financing income property are different from guidelines for financing a primary residence. 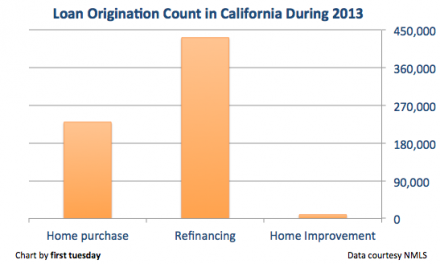 How much do you qualify for and what down payment is required? Property size – Bite off only what you can chew. Will you be managing it yourself or do you intend to hire a property manager? 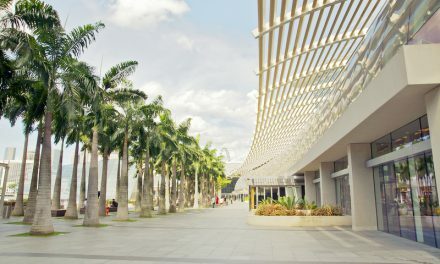 Location – Look for property in familiar areas. Knowing the neighborhood or city you buy in makes it easier to rent and maintain the property for maximum benefit. The window of opportunity is open! It’ll be too late to act after the public gets wise and drives prices up. 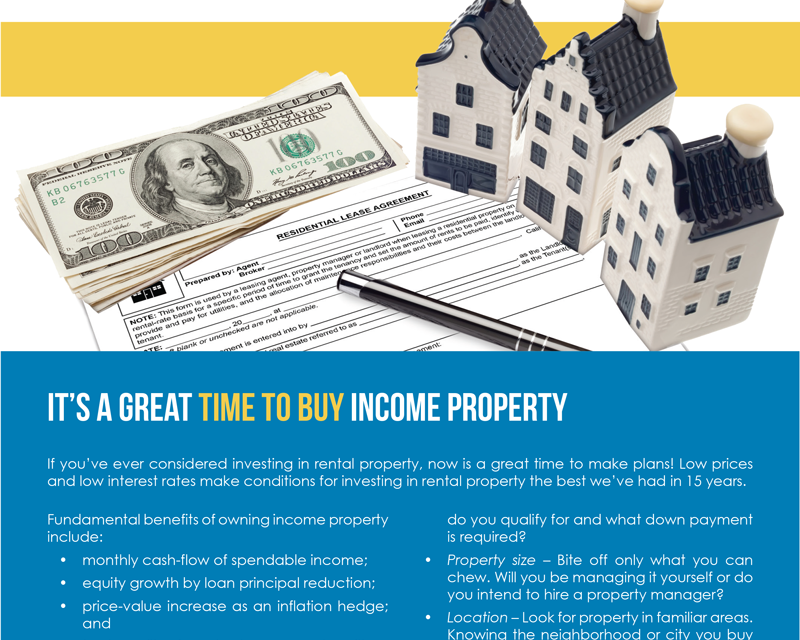 For a review on how to invest in income producing property today, please call me! 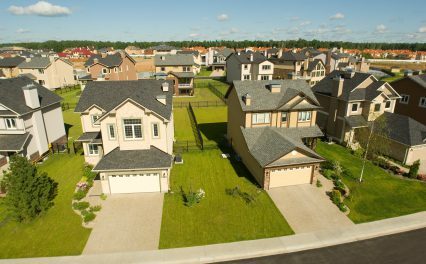 Suburban poverty: the new normal?